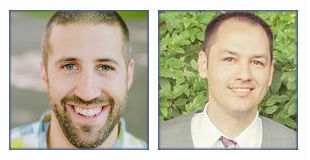 Episode 128: Can You Scale a Productized Service? Today we are discussing an interesting question from our facebook group. This question is from Pardeep. He asks why we moved from done for you to done with you? He thinks it looks like a step back because it seems like we are trading time for money, which is inherently not scalable? The questions this made us think of is how scalable is a productized service, and what does productized actually mean? So, we asked the expert on this subject, Brian Casel to join the show and chat with us. Besides scaling with teams, new product developments and offerings are another path to grow and scale. A productized service can also be used for branding and to establish cash flow and will better position a founder to launch an additional product. There is no one size fits all answer. Every entrepreneur has their own motivations. What is scaling? How big do you want the business to be? Who is doing what you are doing at a large scale? Is increasing the team when the business increases really scaling? 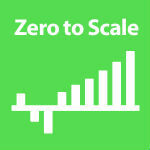 Brian does believe that productized businesses can scale. It is more of a question of what growing means to you.